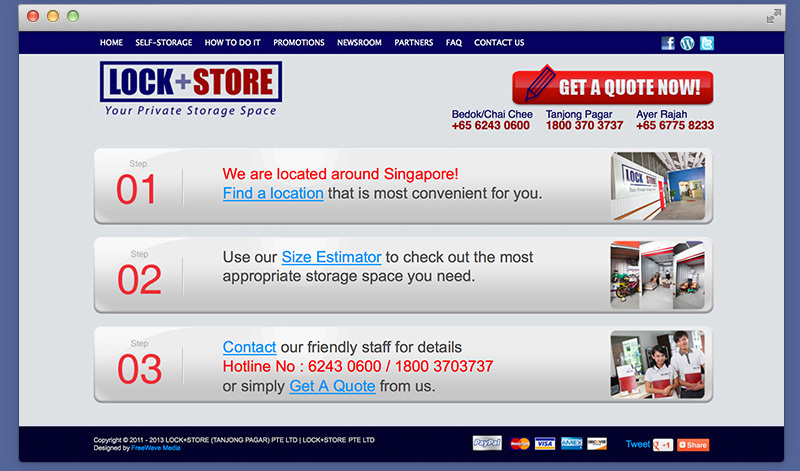 LOCK+STORE Self Storage is Singapore's premier self storage operator. 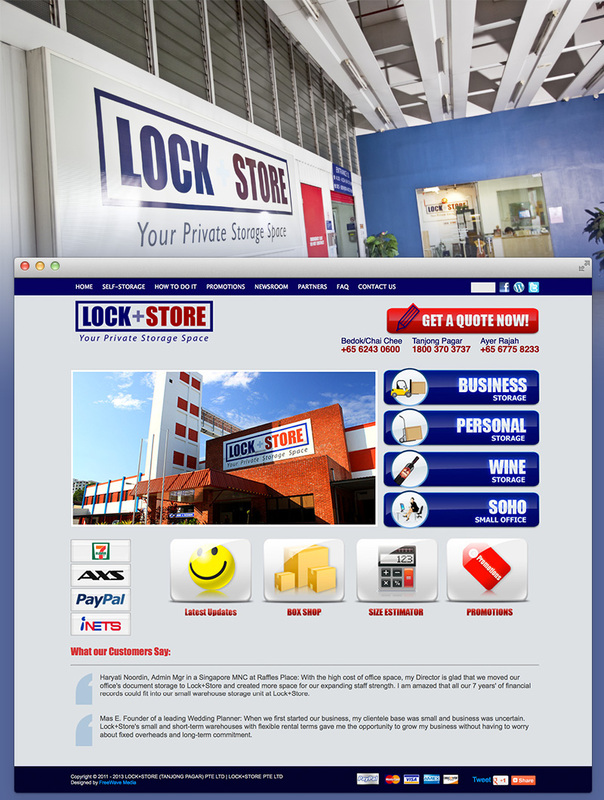 Totaling a whopping 380,000 square feet, Lock+Store operates two of Asia's largest self storage facilities and provides short-term and flexible storage space for many businesses and individuals in Singapore. 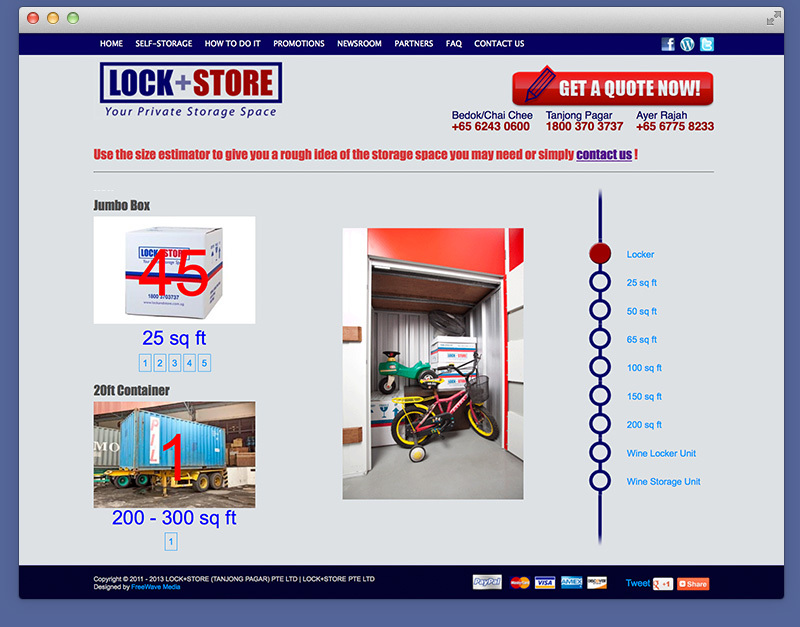 LOCK+STORE Self Storage is perfect for both business and personal use.